This new collection of "Dresden Files" short stories alongside a novella sets Harry Dresden (the only wizard in the Chicago phone book) and his associates against further supernatural mysteries. 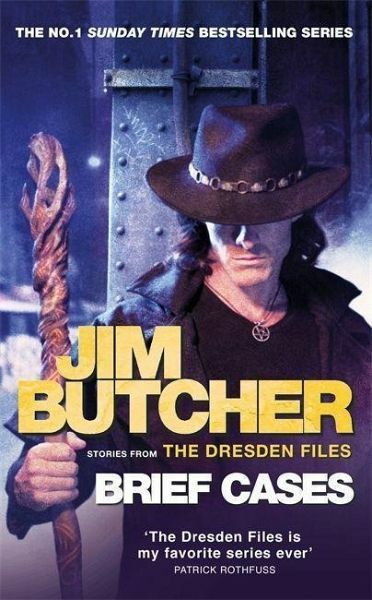 Jim Butcher is the no. 1 Sunday Times and New York Times bestselling author of the Dresden Files, the Codex Alera and the Cinder Spires novels. He lives in the Rocky Mountains of Colorado.